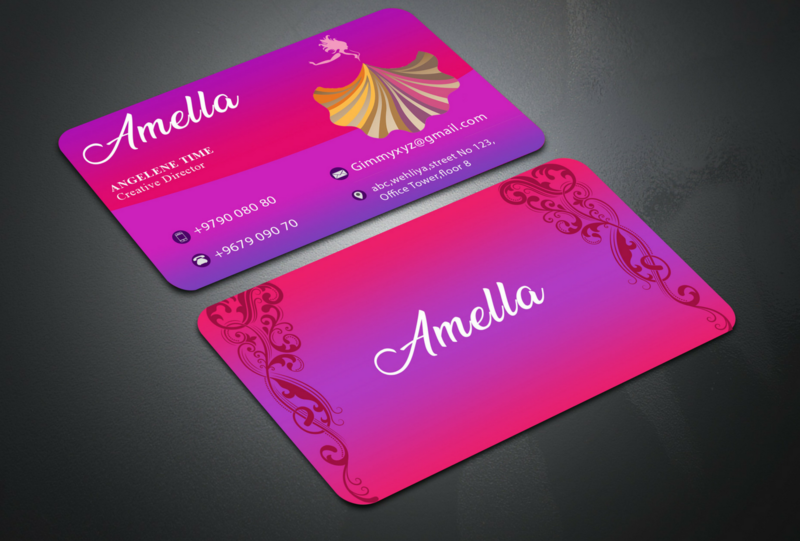 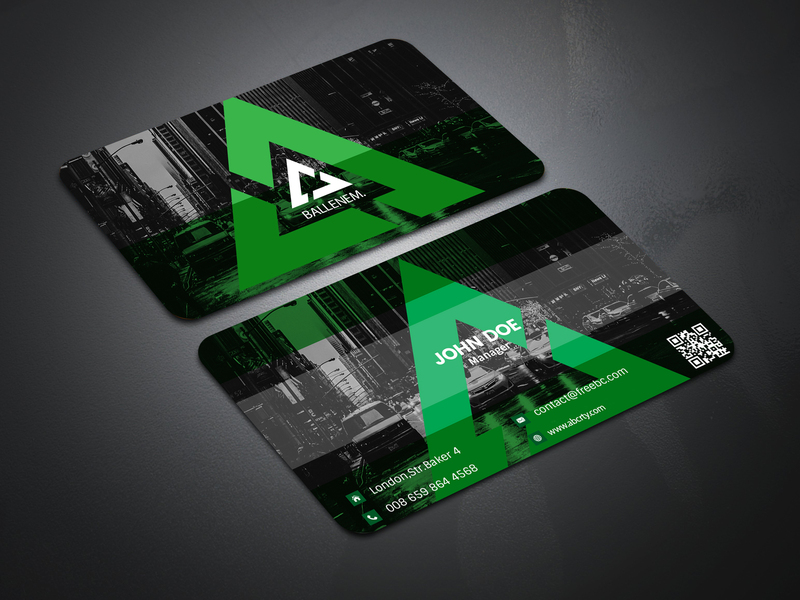 I will do professional, double sided business card.I will design 3 mock ups of your company business card for you to choose from. 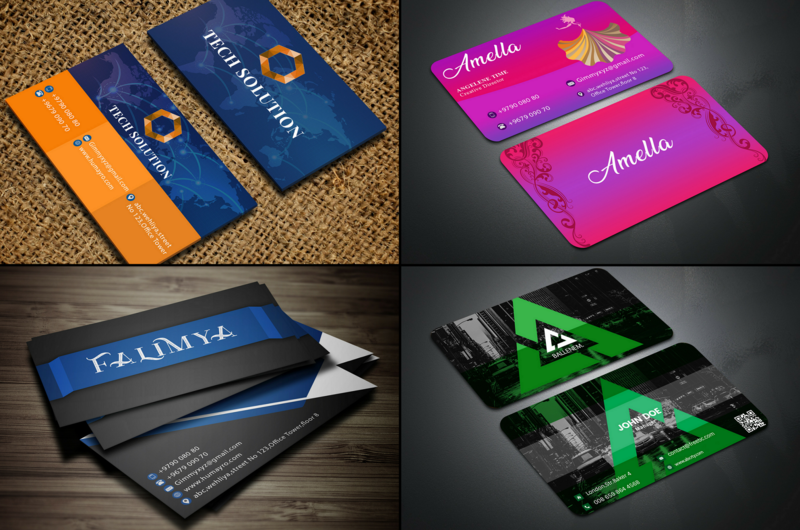 Business Card will be provided in print ready files to go straight to your chosen printer. 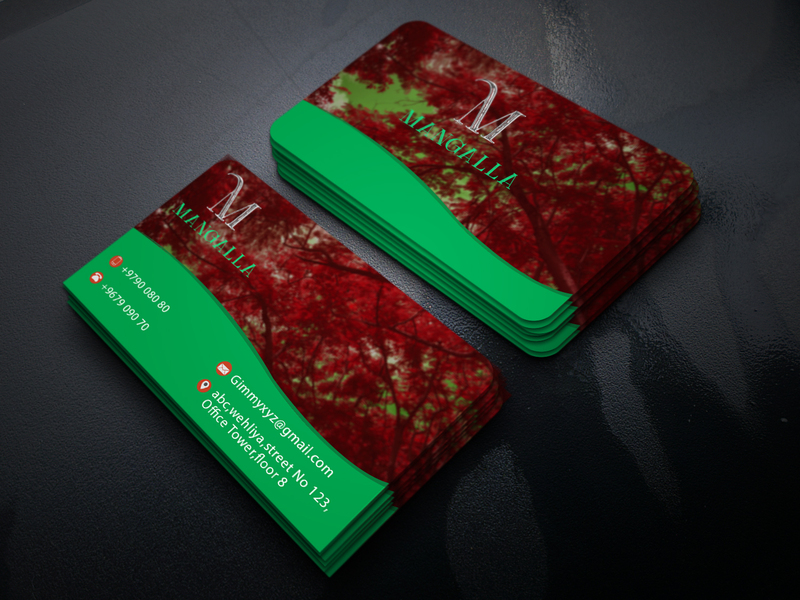 I can design any size Business Card you request.